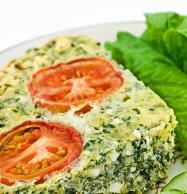 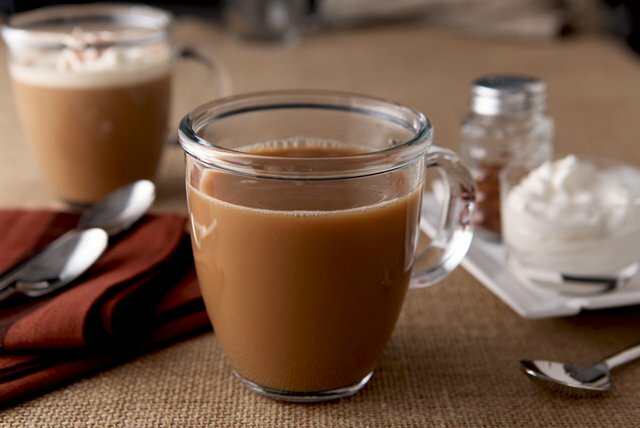 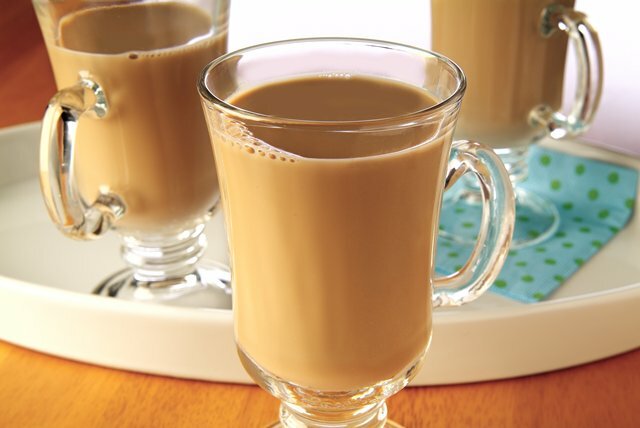 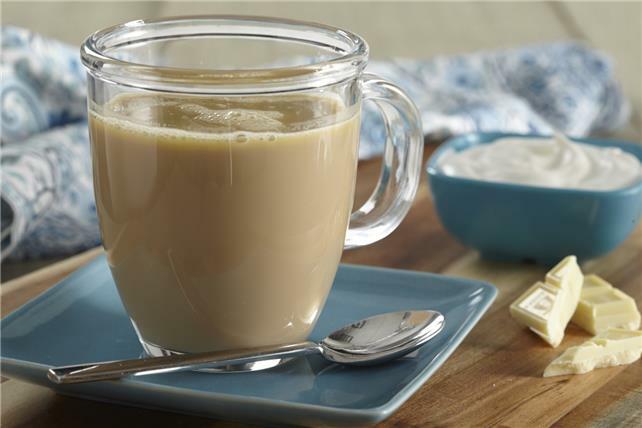 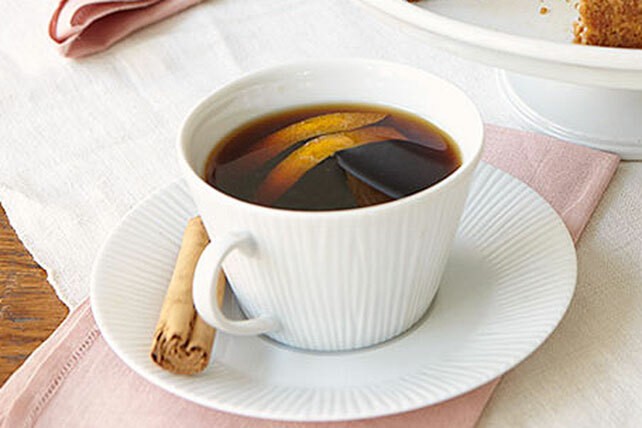 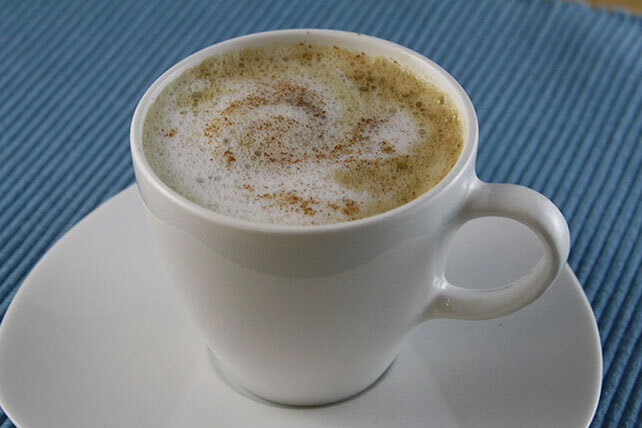 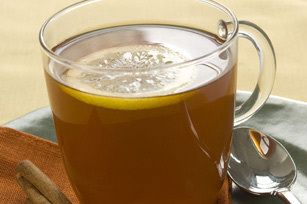 Our recipes for hot drinks from My Food and Family are sure to warm your loved ones’ hearts! 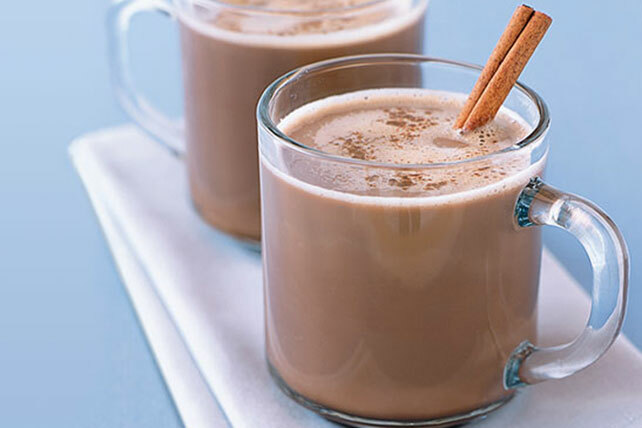 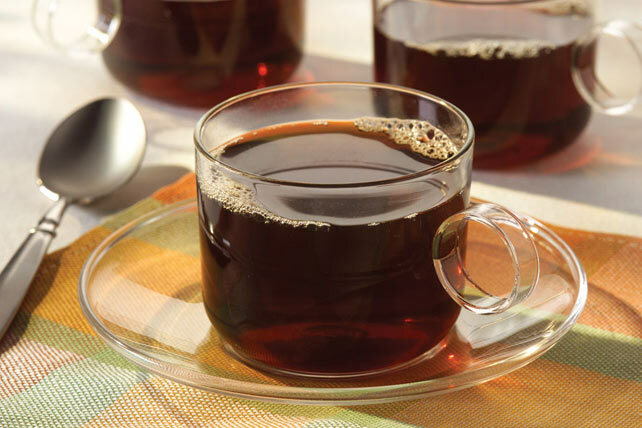 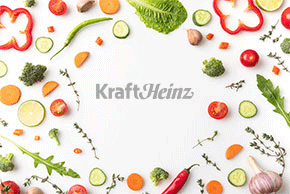 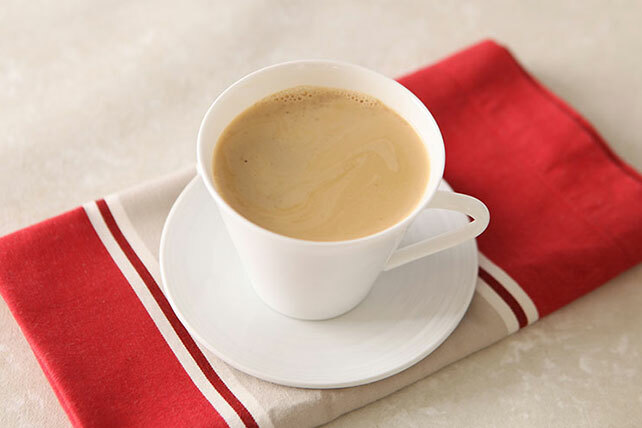 Find hot drinks for every occasion: hot coffee for breakfasts, hot chocolate to bring along to cold-weather events—even warm beverages to fill out your dinner menu. 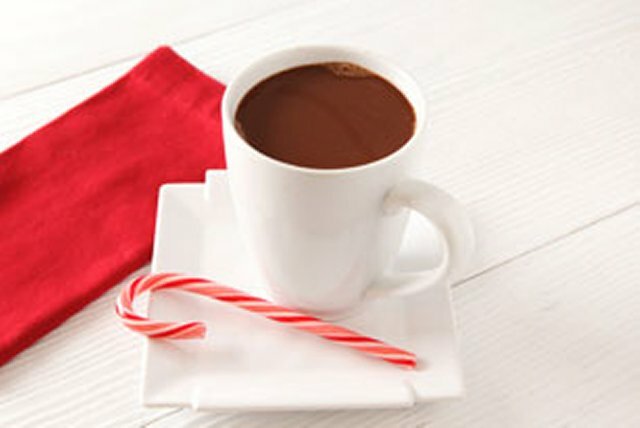 If you’re going the hot chocolate route, be sure to check out our tips on making chocolate curls for a great way to garnish your drink. 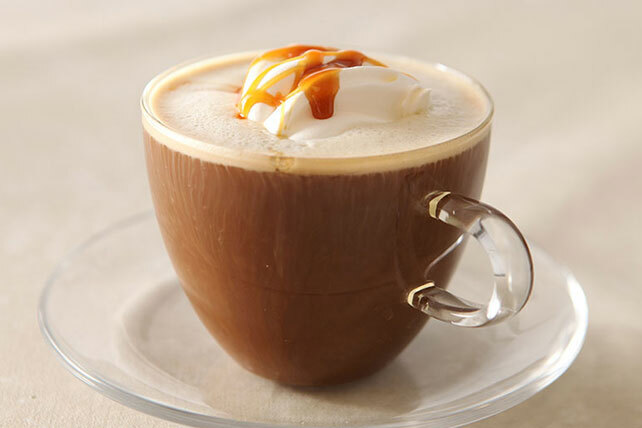 Speaking of chocolate, check out more chocolate desserts that pair well with a number of these hot drinks.